Replacing your current gas furnace may not be on the top of your ‘To Do’ list, but as they say, every cloud has a silver lining. The good news is that this silver lining may come in the form of increased energy efficiency and the potential of a decreased utility bill. The Annual Fuel Utilization Efficiency (AFUE) is used to rate furnace efficiencies. This measurement describes how well the fuel is consumed to produce heat by a furnace. As the AFUE percentage number increases so does the designed efficiency of your gas furnace. If your current furnace is less than 80% AFUE, installing a new gas furnace may be a significant energy-efficiency upgrade. The Department of Energy says that the higher the energy-efficiency rating of your home, the more likely you are to save money on energy bills.4 This certainly applies to your heating equipment — which, depending on where you live, could be a big part of your utility bill. Although both an 80% and a 90+% gas furnace will efficiently heat your home when compared to a less efficiency model, there are initial and long-term operational cost differences that you should consider when purchasing a new heating system. 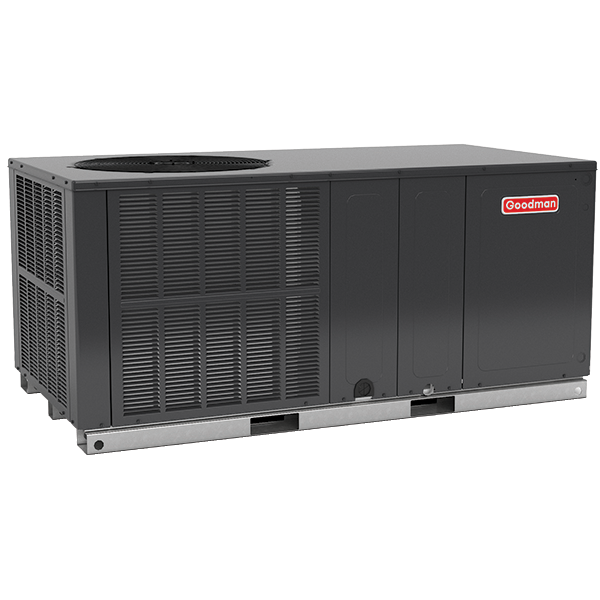 Your licensed professional HVAC dealer can inform you of which regional AFUE standard applies to your home and the availability of high-efficiency models. Here is an example of how the AFUE may impact operating costs. If you spent $1 on fuel, approximately .80¢ of every energy dollar warms your home with an 80% AFUE gas furnace. The same concept applies to a 90+% AFUE gas furnace. For example, a high-efficiency 96% AFUE gas furnace may provide up to .96¢ worth of heat used to warm up your home’s indoor spaces for every dollar of fuel. Of course, these are estimated examples because each home’s heating cost variables are unique to its design. However, the more your gas furnace can capture the heat from the condensed exhaust gases, the more heat you will get for your money. However, before installing a high-efficient furnace to decrease your heating costs, you should make every effort to improve your home’s overall energy-efficiency. If your home has gaping holes in your ductwork or insufficient insulation, merely installing a new high-efficiency furnace may not produce the long-term, operational savings you were expecting. It is important to have a licensed professional HVAC dealer inspect the entire system to identify any lingering energy vampires in your heating system. If long-term operational costs are an important factor in your gas furnace purchase decision, ask your licensed professional HVAC dealer for an operational cost comparison between a standard-efficiency and high-efficiency gas furnace model. According to the Natural Gas Efficiency Energy Solutions Center, “For any house that is at least modestly insulated, replacing a 20-year-old furnace is likely to be the largest single energy management measure that can be taken to reduce heating costs.”6 However, the cost to replace a 20-year old furnace with either 80% and 90+% gas furnaces can vary between the two efficiencies. High-efficiency models (90+% AFUE or higher) utilize a second heat exchanger to heat the air from condensed exhaust gases. This allows the gas furnace to reach the higher efficiency levels. To capture these exhaust gases, the venting for your new 90+% AFUE gas furnace might require a reconfiguration. The upfront cost of a high-efficiency furnace may be more expensive than a less efficient model, but when properly installed, operation costs are often lower. 80% AFUE gas furnaces vent exhaust gases out of the home, typically through the roof. Your home’s current heating system may already be designed to accommodate this type of installation which may attribute a lower installation when compared to a high-efficiency model. 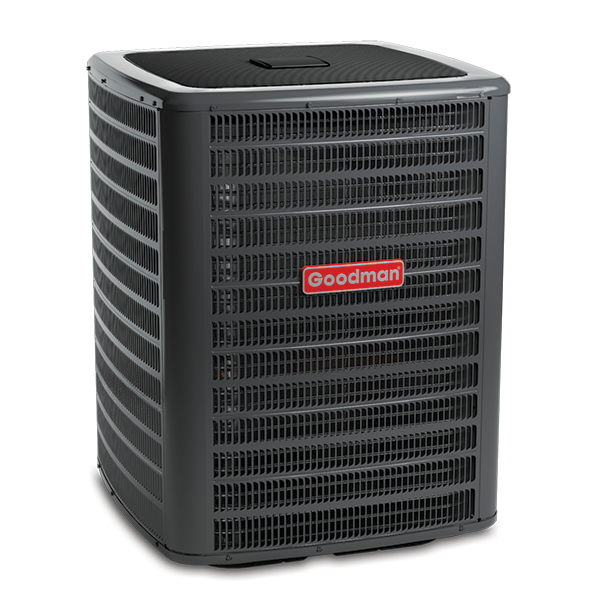 Your dealer can discuss the overall replacement cost for each type of gas furnace and any modifications required. It is important to remember that a higher-efficiency model may cost more initially, but the increase in operational energy-efficiency may save you money month-over-month, year-over-year. So how do you choose? You should start by evaluating your budget, financing options, and current living situation. If your current budget cannot cover the initial cost of a high-efficiency furnace, financing may offer you the opportunity to pay for your system over time while reaping the monthly energy cost savings. It could be a win-win situation! The difference in monthly utility bill savings from a high-efficiency gas furnace may be enough to pay for the initial installation cost variation. Are you currently in your “forever home”? How long do you expect your current home to fit your lifestyle? Do you plan to sell your home in the near future? Your state and/or utility company may offer tax credits and other incentives to homeowners who install high-efficiency furnaces. Be sure to discuss all of these variables with your licensed, professional gas furnace dealer. 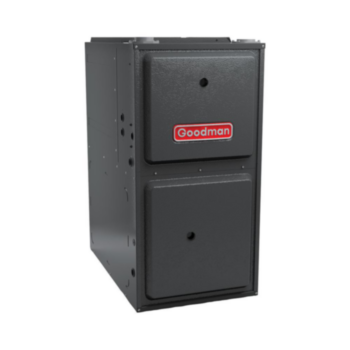 Their experience and expertise are valuable when identifying regional standards and determining whether a high-efficiency gas furnace is right for you and your family. 1,2,4,5 Furnace and Boilers. n.d. http://energy.gov/energysaver/furnaces-and-boilers. 3 American Gas Association. Furnace Standard Analysis: Discussion Document. Washington, DC: AGA, 2014. https://energy.gov/sites/prod/files/2014/08/f18/AGA%20Impact%20Analysis-c_0.pdf. 6 Natural Gas Efficiency Energy Solutions Center. Natural Gas Furnaces. December 2008. http://naturalgasefficiency.org/for-residential-customers/heat-gas_furnace/. 22 September 2017.